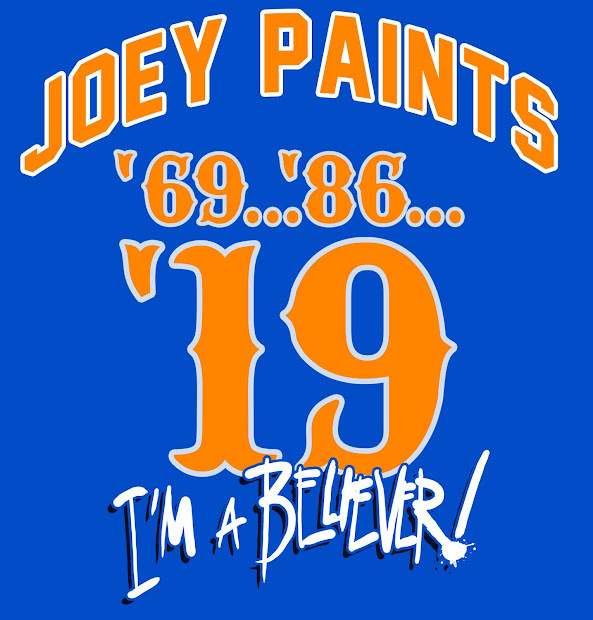 My Mets Journal: Gee's Back! Great sketch Joe. As a Phillies fan, the only good thing about a Mets win is that I get to see your work in color. Wonder what Ike is doing tonight? 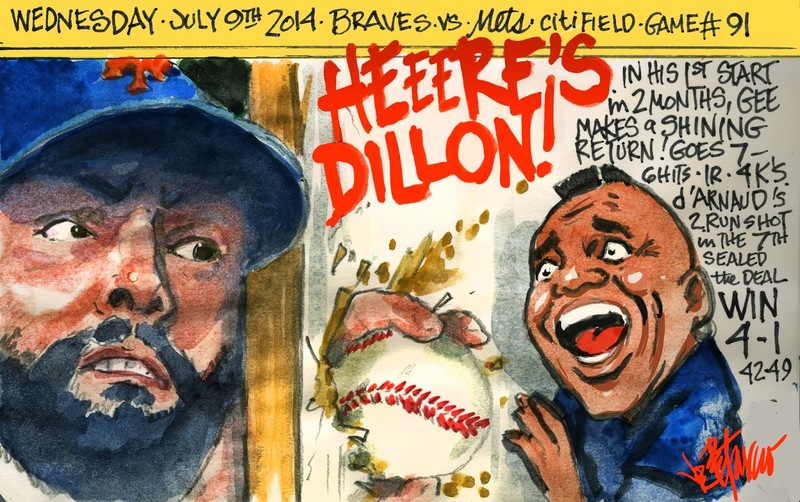 deGrom and Colon get it right again! They never saw it comin'! Back to our regularly scheduled Loss! No Escape Route for deGrom! METS BIG APPLE CIRCUS !